Keeps your binoculars comfortably secured in place. When spot-and-stalk hunting, you need your binoculars at the ready. 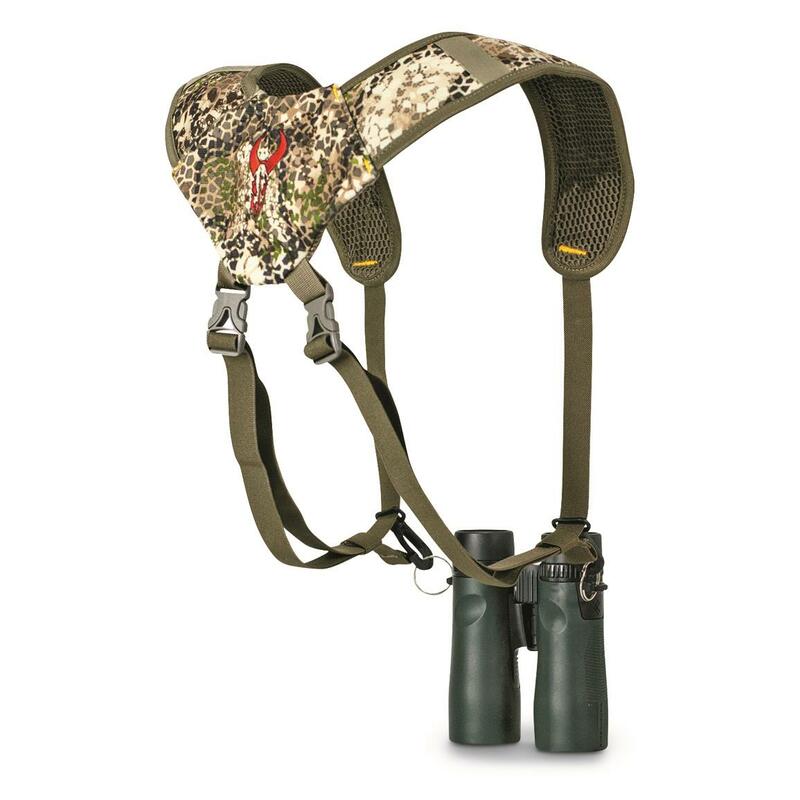 This Badlands Bino Basics binocular harness makes it easy. 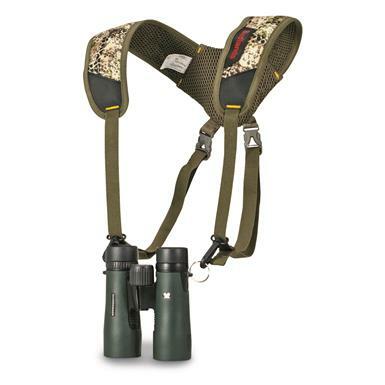 Incredibly comfortable shoulder harness secures your binoculars to your body, keeping them at your fingertips when you need a closer look. Comfortable. Functional. Essential. And backed by Badlands legendary unconditional warranty. Badlands Bino Basics is rated 5.0 out of 5 by 1. Rated 5 out of 5 by coach 53 from well made product Just what the Dr.ordered. No more tangled straps. Nicely supports binos. Well made.